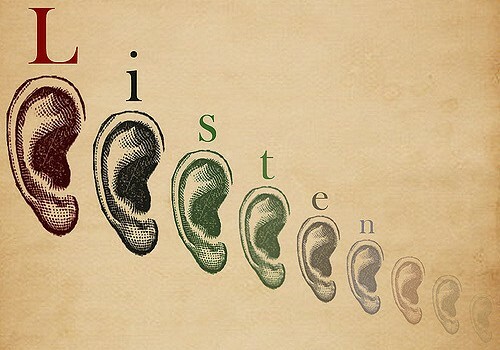 In Travis Bradberry’s recent article for Inc., he cites communication – most importantly, active listening – as the most critical skill for leaders to master. Armed with the knowledge that the majority of people tend to overestimate their communication skills, he shares eight practical strategies leaders can employ to ensure they are communicating effectively and listening actively. To view the full post, please visit Inc.